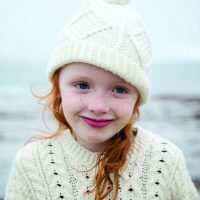 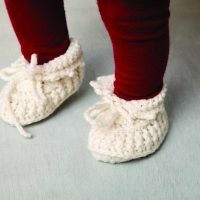 A warm and soft pair of traditional Aran mittens for children. 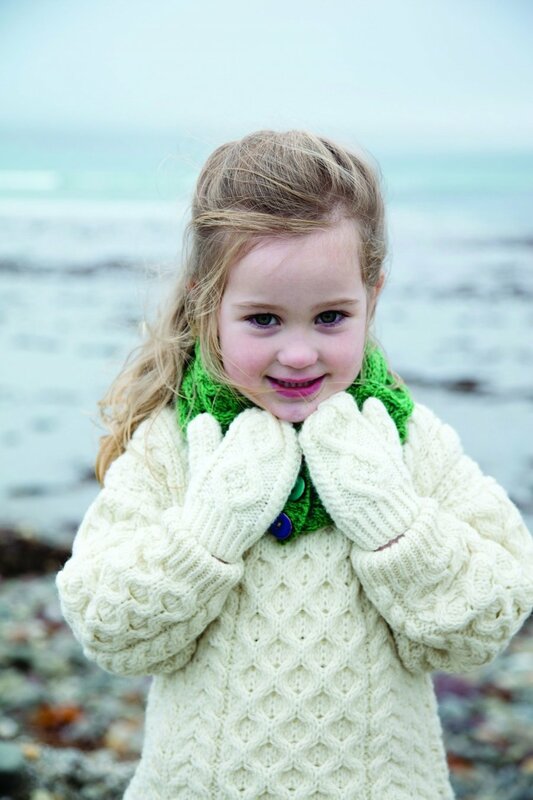 These beautiful gloves are carefully hand- knitted, they are perfect for keeping small hands warm in the cold weather. 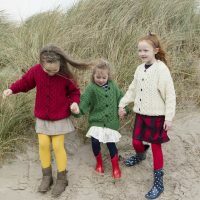 Available in three sizes to fit a range of small hands.